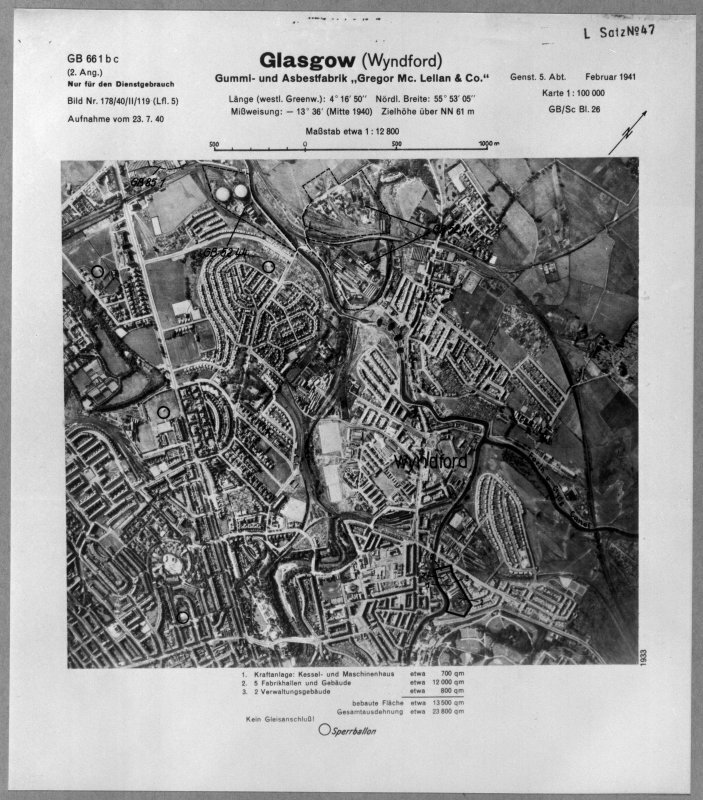 Scanned image of Luftwaffe vertical air photograph of Dawsholm area of Glasgow. 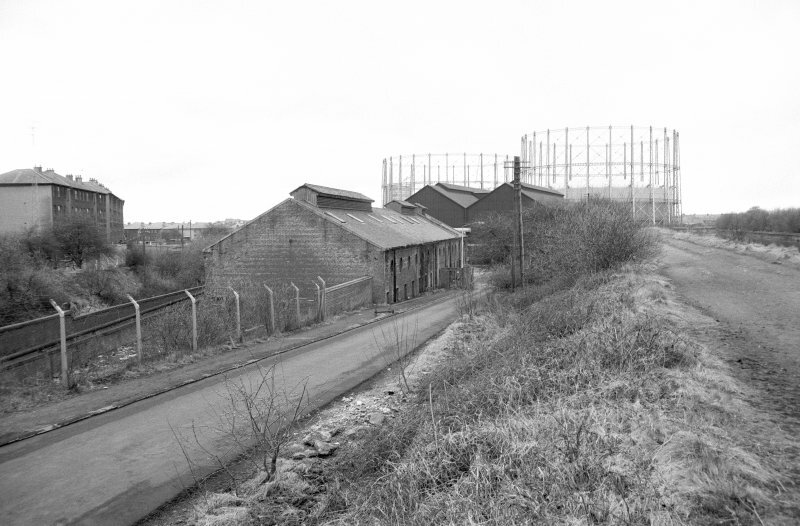 Temple Gasworks, Strathcona Drive, built 1871 for the Partick, Hillhead and Maryhill Gas Co, and purchased by Glasgow Corporation in 1891. 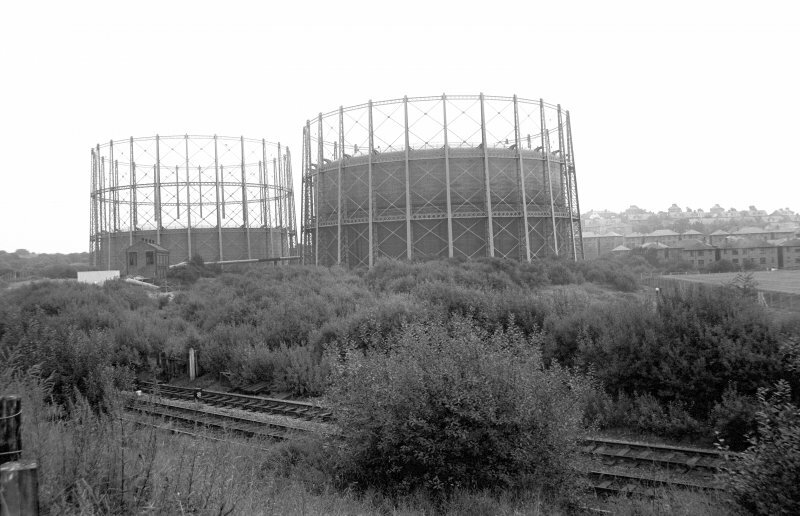 Now used for storage only, there are two three-lift gasholders. That built in 1893 measures 240ft [73.1m] in diameter and has a capacity of 5,000,000 cu ft [141,587 cu m]; that built in 1900 measures 220ft [67.1m] in diameter and has a capacity of 4,000,000 cu ft [113,270 cu m]. 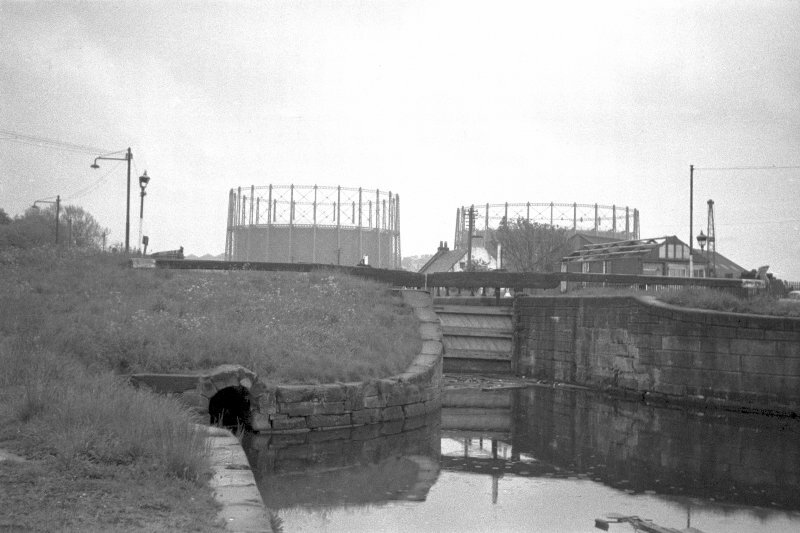 When under construction, this was considered thesecond largest gasworks in Britain, with a designed output of 9,000,000 cu ft [254,856 cu m]. 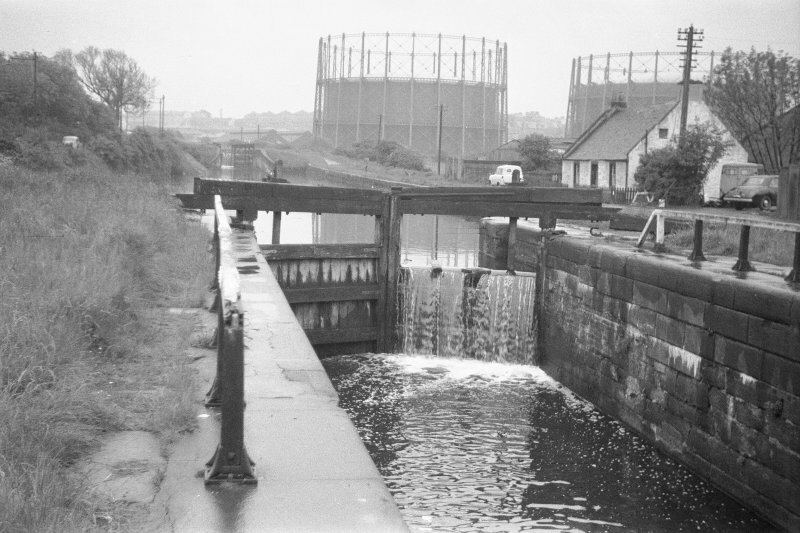 Vertical retorts were installed before 1914, and there was also a chemical works. 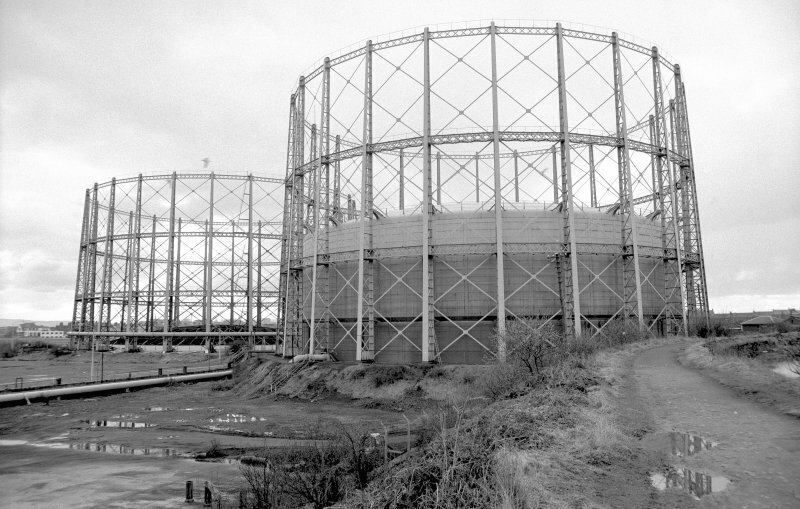 These works (formerly belonging to the Partick, Hillhead, and Maryhill Gas Company) were capable of producing about 2 million cubic feet of gas per day. The are now [c.1912] worked and maintained only for experimantal purposes. A large installation of plant for the manufacture of oil gas is still intact, but it is not now required. A trial setting of Vertical Retorts has been erected at these Works, as there was every facility for testing this system of carbonising. Four retorts 20 feet long are now in use., and can be inspected at any time - one retort being dealt with at the beginning of each hour. "Dawsholm and Temple. 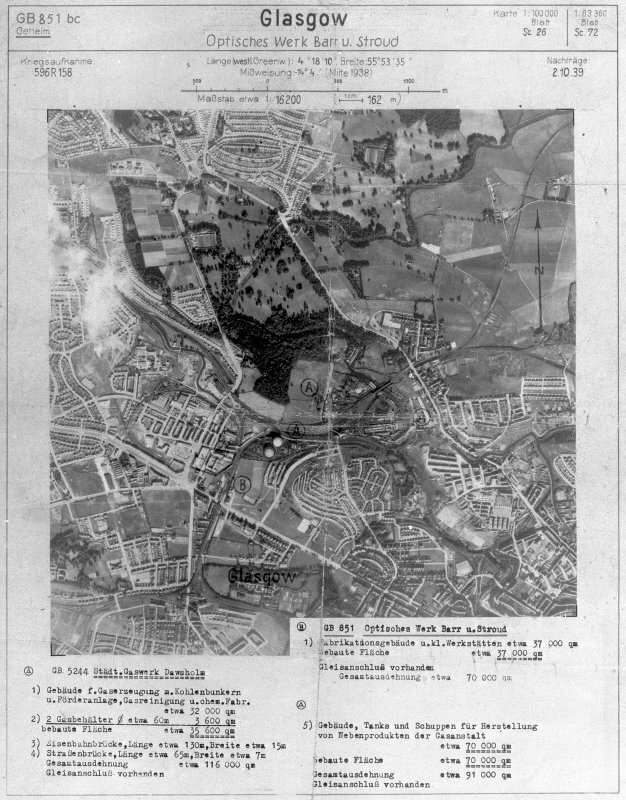 In 1871 the Dawsholm Works were commenced on ground acquired in...Maryhill. The first portion had a manufacturing capacity of 3 million cubic feet per day. In 1883 this was increased to 8 millions. In 1891 the adjoining works belonging to the Partick, Hillhead and Maryhill Gas Company, Limited, were acquired by the Cororation and re-named 'Temple Works'. 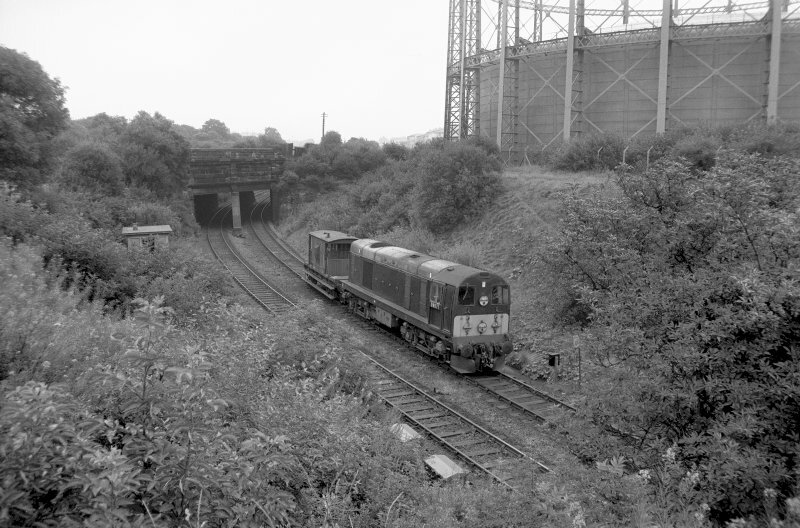 They were afterwards connected with the Dawsholm Works by a tunnel (at NS55641 69043 to c. NS55710 69119) constructed under the Forth and Clyde Canal for railway communication and for gas mains. In 1892 and 1896 additional retort houses containing horizontal retorts with the necessary plant were erected, increasing the total capacity of the works to 17 million cubic feet per day. In 1911 part of the horizontal retort setting in the original retort house, being in need of heavy repairs, was taken down and replaced by an installation of 6 benches of vertical retorts, 144 retorts in all, desigend and patented by the then Engineer and General Manager Mr Wilson. These more than double the prdouctive capacity of the area occupied by the horizontal retorts displaced. In 1926, 4 benches of horizontal retorts were demolished and 2 benches of continuous retorts and 2 benches of intermittent retorts were erected in their stead. The make of these new benches is 9 million cubic feet of gas per day. Two three-lift gasholders were erected at Temple, one of 5.5 million cubic feet capacity and one of 4.5 million cubic feet capacity, making the total storage 10 million cubic feet. Temple Works are now used only as storage and distributing station. The combined area of the works is 42 acres. The total number of employees at these Works is 323. 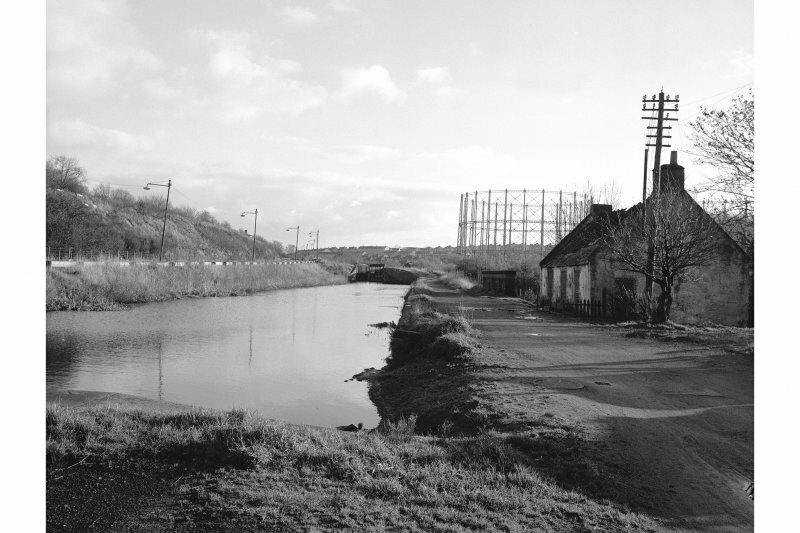 The Tar and Ammonia Liquor produced during the process of gas manufacture is dealt with in the Chemical Works , which adjoins each of the four Gas Works (Provan, Temple and Dawsholm, Dalmarnock and Tradeston). 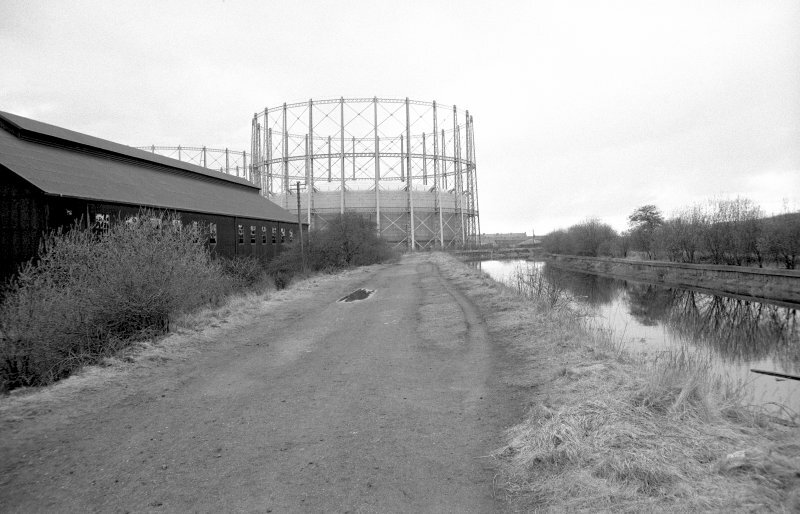 When Dalmarnock Gas Works was reopened for gas making late in 1915, the manager there superintended the working of the chemical works, the other three were leased to private firms, to whom the tar and liquor was charged at a price fixed monthly by an independent arbiter, and based o the tons of coal carbonised. ..ultimately...decided not to renew the contractor's leases then they expired in 1920. On May 1st 1919, the first manager of the Chemical Works was appointed ...The total number of employees on 31st May 1948, was 286. The liquid by-products from the carbonisation of coal consist of ammoniacal liquor, tar, and the crude benzole extracted from the gas. The liquor and the tar are delivered by the several Gas Works into large underground tanks, called 'wells', of which the total capacity in the department is one and a half million gallons. Here a natural process of separation of the two liquids takes place, following which they are pumped to storage tanks, to undergo further separation by settling, and to await subsequent treatment. The Department can store 4,600,000 gallons of crude tar and liquor. From the liquor is produced sulphate of ammonia for fertilising purposes. 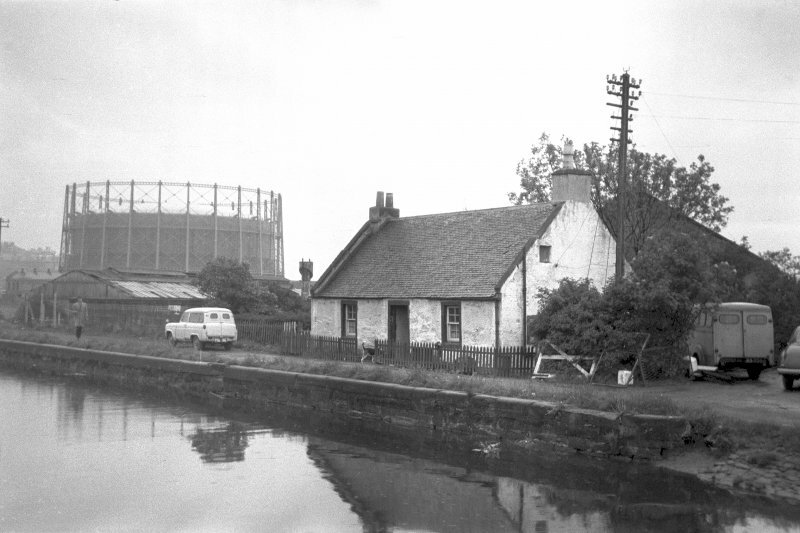 The original plant at Provan Chemical Works for the production of sulphate of ammonia had a guaranteed production of 25 tons of sulphate of ammonia per day. A new plant will shortly be in operation with a guaranteed output of 40 tons per day. All four of the Chemical Works are fully equipped for the production , from crude tar, of refined road tars...but Provan Works alone can also deal with distilled products with the object of producing motor benzol, refined naphthas, , pyridine, phenol, ortho- and meta/para cresols, xylenols and high boiling cresylic acids, creosotes, black varnish etc. A very large quantity of mixed tar and bitumen is also prepared for road surfacing purposes at Dawsholm and Provan Works. The crude tar is subjected to distillation in stills, the capacity of each being 17 tons. The fuel used is coke breeze, and the residue remaining in the stills at the end of the operation is pitch. During the distillation the volatile products are separated into 'cuts' or fractions in accordance with thei composition of the use to which the fractions are to be put. The first 'cut' is the source of motor benzol and the naphthas, the second, of naphthalene and tar acids, whilst the later 'cuts' give the high boiling tar acids so highly prized as disinfectants. The condensates are naphtha or light oil, middle oil or heavy oil or creosote. When not required for sale as such, these liquids are treated for the removal of their tar acid content, and in the case of the naphthas , for their pyridine content as well. The oil from which the acid has been removed is known as 'spent' oil. That from the naphtha 'cut' goes forward for treatment for the removal of pyridine and subsequent rectification., that from the middle oil cut 'cut' is allowed to settle in pans to allow naphthalene to separate, while that from heavy oil is available for immediate use or sale. The recovered tar acids are distilled, under vacuum, to yield the phenols and cresols used in 'plastics' manufacture and xylenols and high boiling point tar acids used in preparing sheep dips and disinfectants. The tar -acids-free-naphtha fraction is washed with dilute sulphuric acid to form pyridine sulphate solution from which the addition of ammonia sets free the pyridine bases. These are dried and the dry bases distilled to give the commercial qualities of pyridine. The tar acid and pyridine base free naphthas as well as the crude benzole from the coal gas are treated with concentrated sulphuric acids to destroy ...unsaturated bodies present, and are rectified by distillation through the fractionisation columns. Owing to the highly inflammable nature of the substances the when distillation is effected by steam. The products are motor benzol, tolulol, solvent naphtha, xylol, and high flash naphtha, all of which find application in industry. Facilities are provided for the efficient handling of finished products. Sulphate of ammonia , naphthalene and agricultural lime are despatched in bags, ..[the lime] also in rail wagons and carts. ; pitch goes out in bags, casks or rail wagons., while the remainder of the products being in liquid form leave in barrels, drums and road and rail tanks. The Department itself owns railway tank wagons which are used to transport material from the smaller works to Provan for further treatment, and also for the delivery of tar, creosote, tar acids, etc t customers. For the transport of tar and tar bitumen compounds to quarries etc. , the Department operates four motor road tanks each of 1,000 gallons capacity."